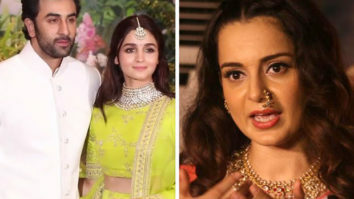 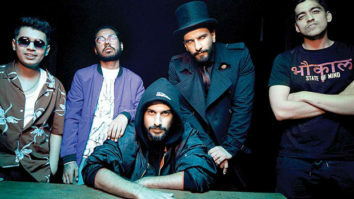 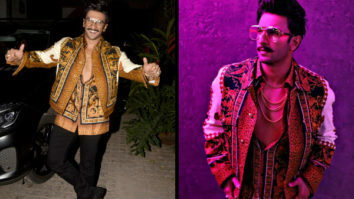 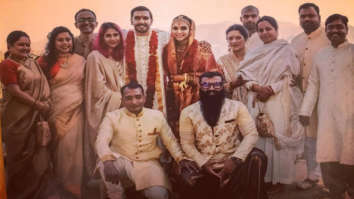 Ranveer Singh – Deepika Padukone Wedding Party: Baba channelises his inner Khilji, shows his true COLOURS! 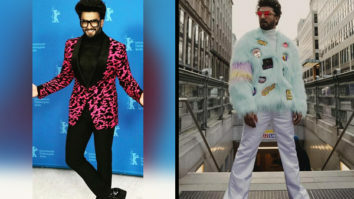 Weekly Worst Dressed Celebrities: Ranveer Singh, Disha Patani, Kriti Sanon, Diana Penty make us cringe! 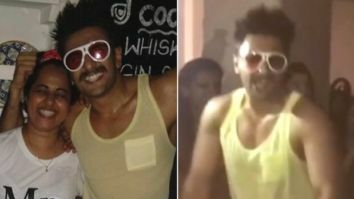 Weekly Airport Style: Anushka Sharma, Kangana Ranaut, Ranveer Singh and Tiger Shroff breeze in style! 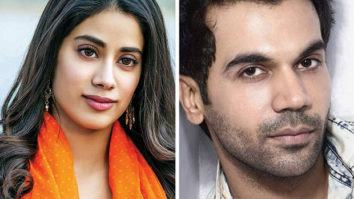 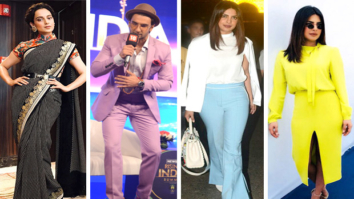 Weekly Best Dressed: Priyanka Chopra, Kangana Ranaut, Ranveer Singh and Lisa Haydon set the ball rolling!